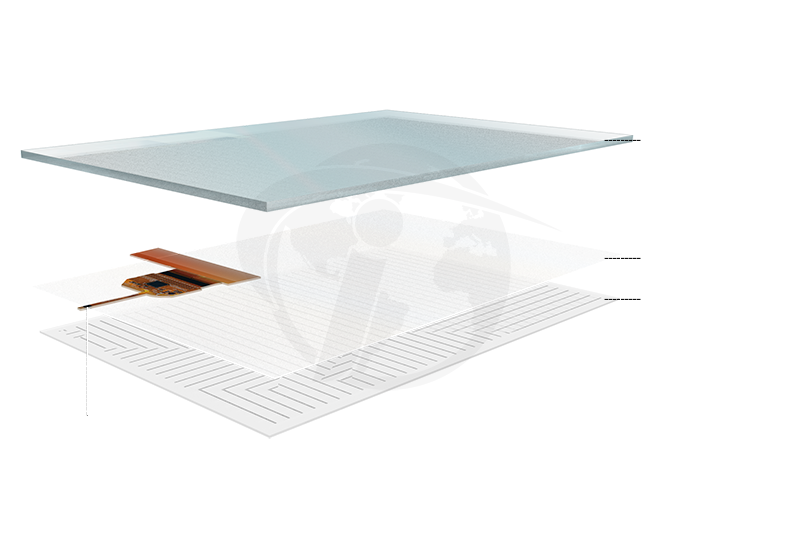 Touch International’s MulTI-Touch projected capacitive touch sensors deliver interactive solutions for a wide variety of industries and applications including military, medical, aerospace and industrial. 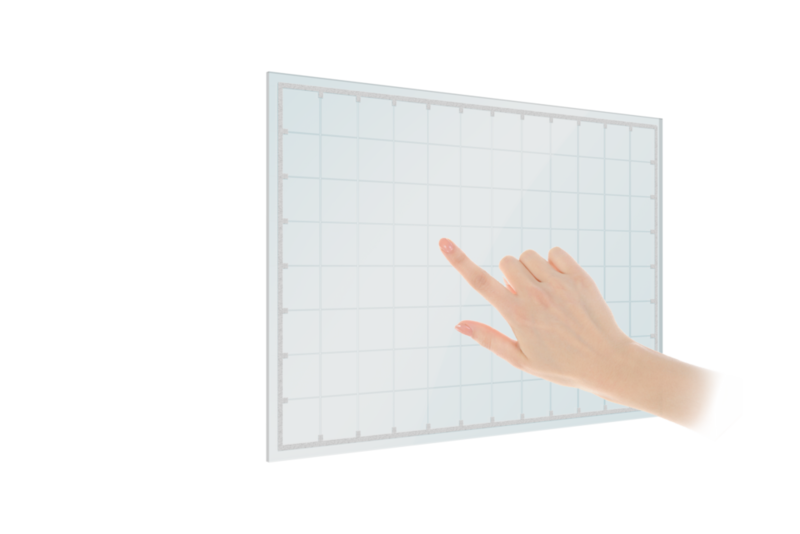 We were the first to develop projected capacitive touch screens for the aerospace industry and have unmatched experience when it comes to challenging applications. Since the iPhone exploded on the market in 2007, multi-touch projected capacitive technology has forever changed the way we interact with machines and people alike. 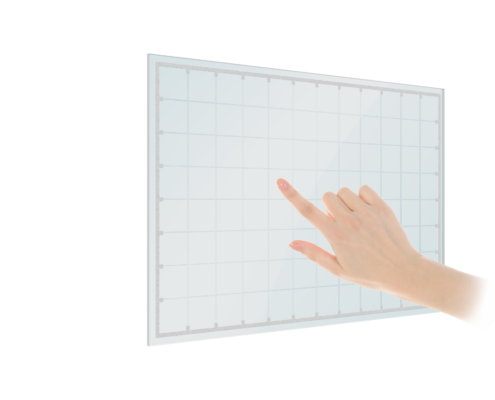 Pinch, Zoom, Flick, Scroll, do it all with our custom MulTI-Touch screens. With a myriad of substrate choices and endless stack-up options – we can engineer the ultimate solution for your project. 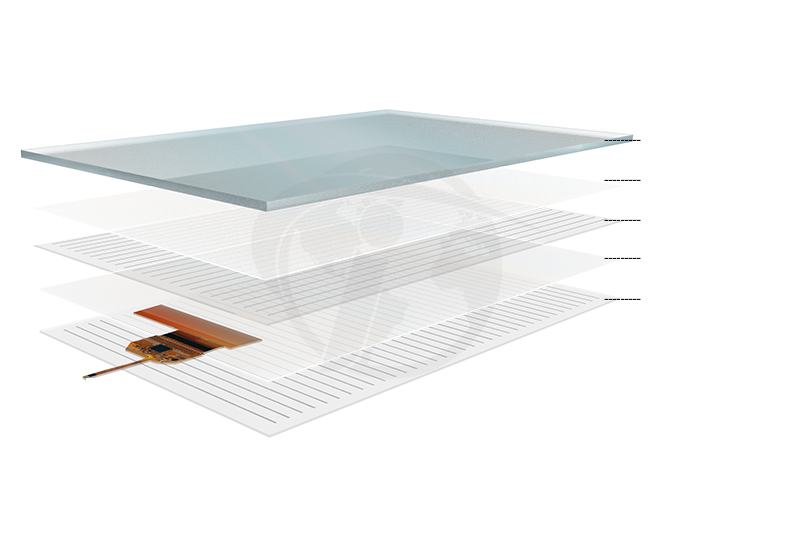 Finish it off with custom cover glass and graphics for a refined product that puts you miles ahead of your competition. From land navigation systems, cockpit instruments, ATMs or handheld medical devices, Touch International’s touch technologies deliver outstanding optics and unmatched durability. Ethyl Alcohol (50%), Toluene, Acetone, Benzene, Etc. In the short time since the introduction of projected capacitive touch screens in the iPhone, a multitude of construction methods have been developed. 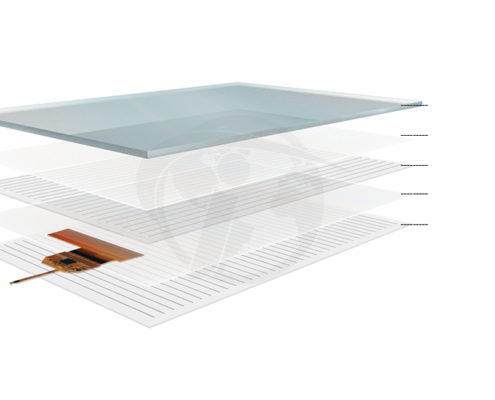 All projected capacitive touch screen designs have two key features in common – the sensing mechanism (ITO layer) that lies behind the touch surface and the use of no moving parts. The most common design incorporates the simple concept shown below. 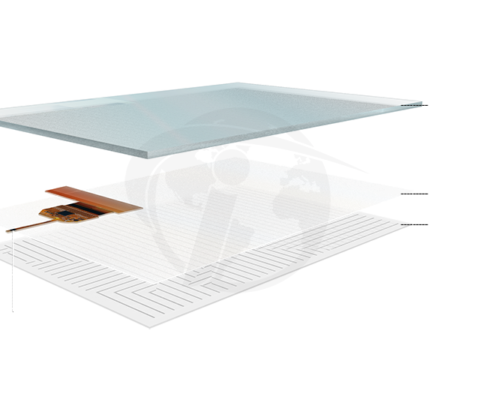 Mutual capacitance is now the more common projected capacitive approach and makes use of the fact that most conductive objects are able to hold a charge if they are very close together. If another conductive object, in this case, a finger, bridges the gap, the charge field is interrupted and detected by the microcontroller.